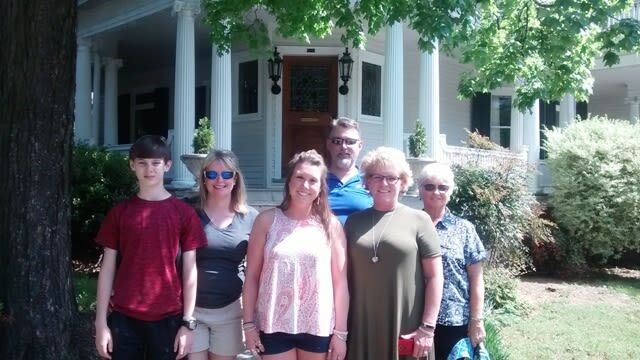 Raleigh Walking Tours offers both public pay-what-you-want and private walking tours of Raleigh, specializing in the historic Oakwood district, on various weekends throughout the year. Tours last between 90 and 110 minutes. Tour topics include historic homes, Oakwood's diverse architectural styles, Raleigh history, interesting stories and more! Private tours can also be arranged at other times by appointment but, unlike the public tours, they have a set fee.